MortgageBrokerNews.ca has just learned that Mortgage Architects has acquired Argentum Mortgage and Finance. A press release issued minutes ago by the CEO of the Pacific Mortgage Group, Ron Swift, announced the acquisition, along with the appointment of Albert Collu as the new president of MA. 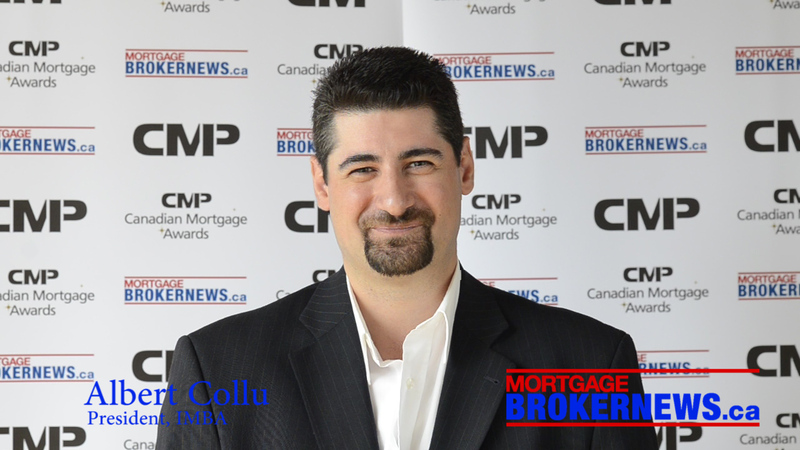 Collu, past president of IMBA and founder of Argentum, will now head up Mortgage Architects. Argentum Mortgage brokers will re-brand under the Mortgage Architects label with the full transition expected to be complete by the first quarter of 2014, said Swift. According to Collu, the acquisition of Argentum will help Mortgage Architects leverage their broker/lender structure. The acquisition will add 500 brokers from Argentum to Mortgage Architects. Both Albert and Ron are class acts and will form a great team. Good job. Good luck to all involved. Good people joining with good people. The next couple of years will prove interesting. When an industry is growing there is room for more players at different size tiers. A shrinking broker space requires consolidation. Great Partneship. All the best to both Ron and Albert.